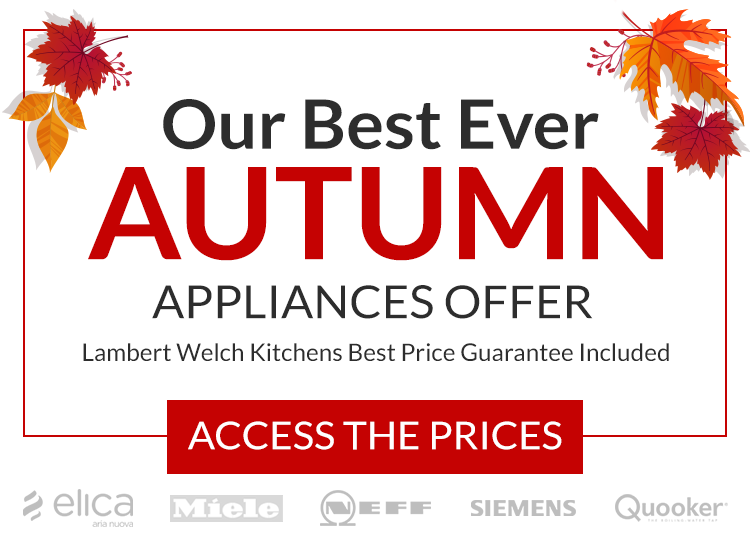 If you’re looking to fit a new kitchen in your London home, contact Lambert Welch today. We can provide you with all of the information that you need to suit your style preference, kitchen size and budget, giving you a comprehensive range of options to choose from to suit your requirements. If you’d like to proceed with one of our kitchen ranges, we will draw up the design and layout of your new kitchen and also prepare a detailed quotation. Your kitchen can either be fitted by our recommended kitchen installer, or by your own nominated builder. From the date of your order, the process will take around six to eight weeks (depending on the size and scale of your chosen kitchen range). With Lambert Welch, you will receive a personalised service throughout the entire design and installation process. We will make the entire experience smooth and easy, ensuring there are minimal disruptions to your life while work is complete. Kate Lambert of Lambert Welch is passionate not only about great kitchen design, but ergonomics and practicalities too. As a keen cook, Kate likes kitchen designs that are stylish and functional and hard-wearing as well as beautiful. We offer a contemporary range of German-made Schuller kitchens, and also offer their premium range Next125. We find our customers appreciate the thoughtful, unique designs: soft-closing doors, cooking tables, worktops available at any height, contrasting materials and understated lighting systems. Worktops come in wood, granite, quartz, glass, stainless steel, concrete or laminate, and the worktop materials that we have available on display and specify are frequently changing, ensuring that you are certain to have the very latest options available for you to choose from. The result when you choose Lambert Welch, is a kitchen that is unique to you and your lifestyle, tastes and preferences.